This page is dedicated to the ten known men who fought and died in a land far from home. CLIFTON DENNIS POTTS was born on July21, 1948 and joined the Armed Forces while in RALEIGH, IL. He served as a 13A20 in the Army. In 1 year of service, he attained the rank of SP4/E4. He began his tour of duty on December 06, 1968. 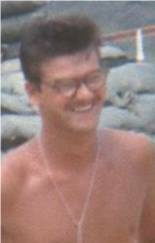 You can find CLIFTON DENNIS POTTS honored on the Vietnam Veterans Memorial on Panel 27W - Row 58. 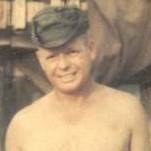 JOHN EDWARD RAY WAS BORN jUNE 17, 1932 and joined the Armed Forces while in WASOLA, MO. He served as a 13B40 in the Army, 1st Battalion 14th Artillery Regiment. In the 16 years of service, he attained the rank of SFC/E7. He began his tour of duty on August 19, 1968. On May 13, 1969, at the age of 36, JOHN EDWARD RAY perished in the service of our country in South Vietnam, Quang Tin, LZ PROFESSIONAL. You can find JOHN EDWARD RAY honored on the Vietnam Veterans Memorial on Panel 25W - Row 109. 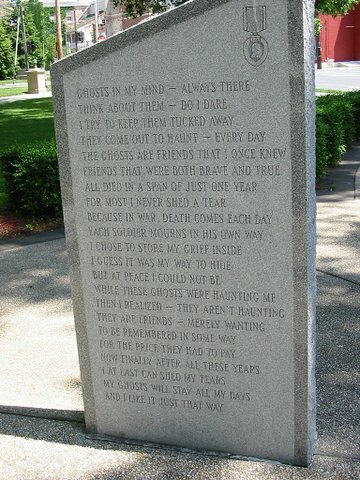 This was written by Lee Ray, SGT. Ray's brother for what would have been his birthday in 2002.
" More Than Just A Name "
I have been reading your old letters today, Ed, the ones from the war, to mom and dad, They brought back a lot of memories, many happy ones others-mighty sad. Then I went for a walk in the woods, same old hills you loved to roam. I cried when I thought of how you died, in a land so far from home. June seventeenth will be your birthday Ed, just seventy short years of time. But we lost you long ago, killed in action May Thirteen, ninteen sixty nine. What I've really got to say is this, from all the memories that I recall, you mean a lot more to me, brother, than just a name on a cold marble wall. DANIEL SIMON BEHAR was born on December 22, 1945 and joined the ARMED FORCES while in CHICAGO, IL. He served as a 13A10 in the Army. In 1 year of service he attained the rank of SP4/E4. He began a tour of duty on November 25, 1968. 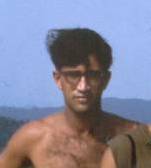 On May 20, 1969, at the age of 23, DANIEL SIMON BEHAR perished in the service of our country in South Vietnam, Quang Tin, LZ PROFESSIONAL. 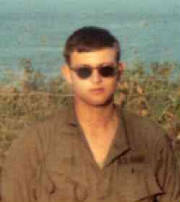 You can find DANIEL SIMON BEHAR honored on the Vietnam Veterans Memorial on Panel 24 W - Row 57. 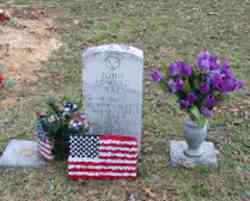 RAEFORD JAMES GERALD JR. was born July 31, 1950 and joined the ARMED FORCES while in Rowland, NC. He served as a 13A10 in the Army. In 1 year of service, he attained the rank of PFC/E3. He began a tour of duty on April 27, 1969. On May 20, 1969, at the age of 18, RAEFORD JAMES GERALD JR. perished in the service of our country in South Vietnam, Quang Tin, LZ PROFESSIONAL. You can find RAEFORD JAMES GERALD JR. honored on the Vietnam Veterans Memorial on Panel 24 W - Row 59. WENDELL MELVIN BURNS was born on September 25, 1948 and joined the Armed Forces while in YAKIMA, WA. He served as a 13B40 in the Army, Charlie Battery, 1 Battalion, 14 Regiment. In 1 year of service, he attained the rank of CPL/E4. He began a tour of duty on December 15, 1968. 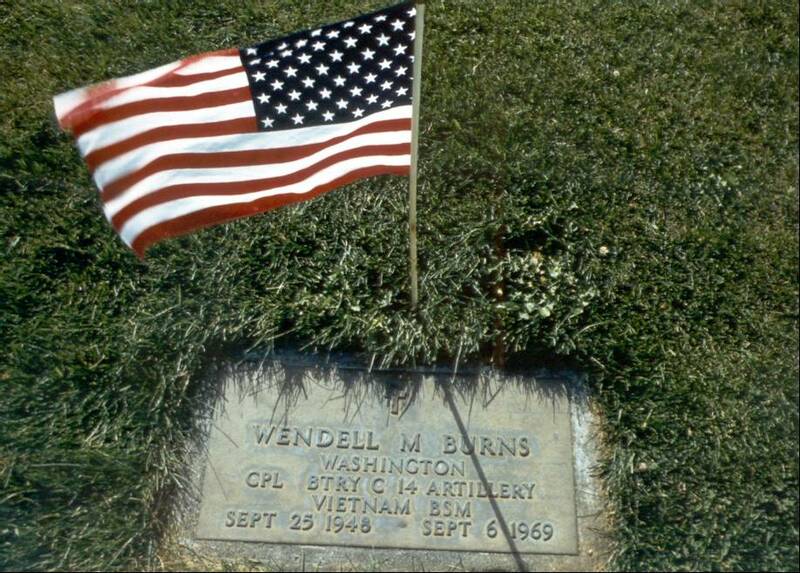 On September 6, 1969, at the age of 20, WENDELL MELVIN BURNS perished in the service of our country in South Vietnam, Quang Tin, LZ FAT CITY. 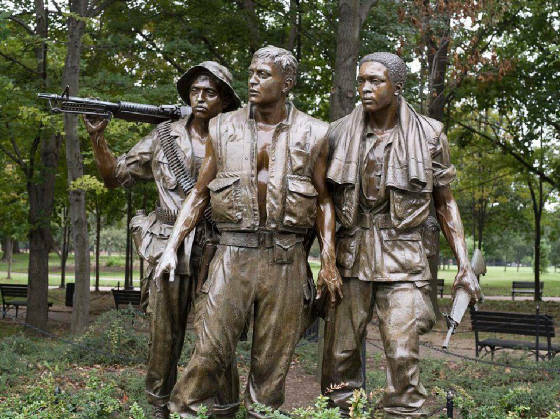 You can find WENDELL MELVIN BURNS honored on the Vietnam Veterans Memorial on Panel 18 W - Row 46. REST IN PEACE MY BROTHERS, YOU WILL NEVER BE FORGOTTEN.